...and please become a supporter too. 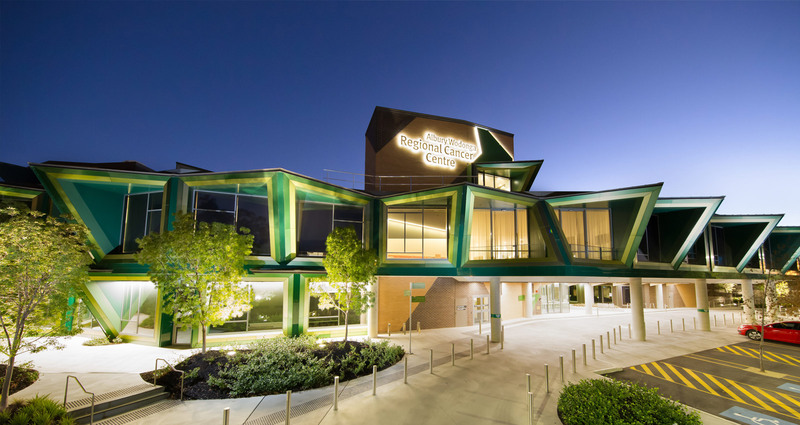 The new Albury Wodonga Regional Cancer Centre houses the most modern cancer treatment facilities available. 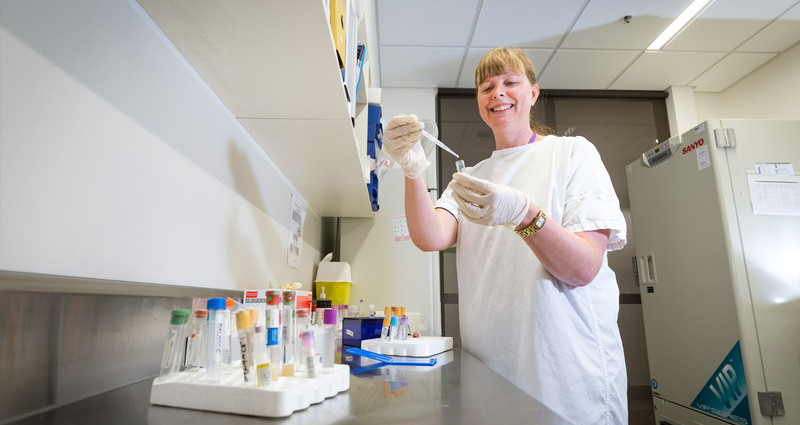 Now that our regional cancer centre is built, fitted out with new equipment and staffed by expert personnel, we need to keep it running. We offer a nursing scholarship program to help strengthen the pool of specially trained oncology nurses at the cancer centre. Our mission is to raise funds to support cancer services in the Albury Wodonga region to provide quality care to patients and families. 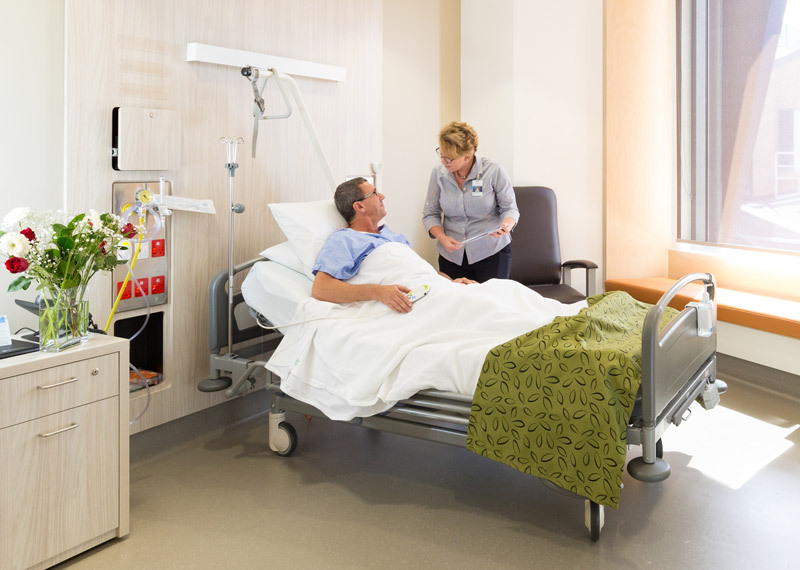 Albury Wodonga Regional Cancer Centre Trust Fund Inc. mailing list. Click or tap on the logos to see more about our valued supporters. The Pink on the Green Border Women’s Golf Classic is held every year in October. The three-day event is held at the Albury, Thurgoona and Wodonga golf clubs with all profits going towards the Albury Wodonga Regional Cancer Centre Trust Fund. 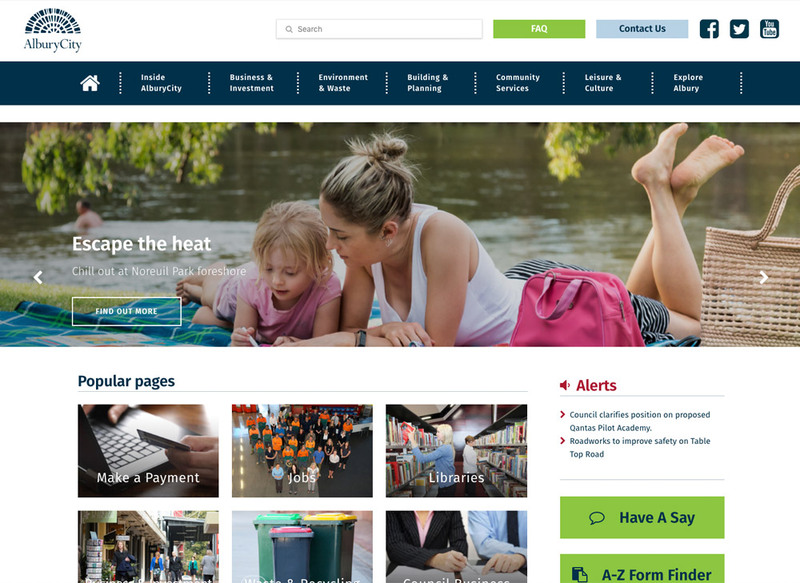 AlburyCity Council is a diverse organisation responsible for delivering a comprehensive range of services to support and improve the lives of its 50,000 residents. The council’s priorities are to be progressive, proactive and, most importantly of all, a pleasure to deal with. It is committed to building and maintaining the city’s commercial, social, cultural, educational, environmental and residential interests. Zauner Group is a local major construction and property company with a reputation for quality, professionalism, reliability and service. 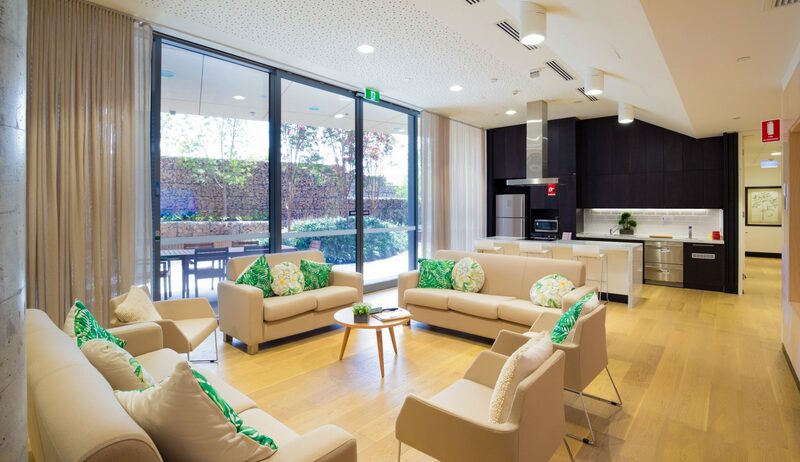 Since 1958 Zauner has enjoyed an extensive reputation for bringing its family brand to major projects across eastern Australia. 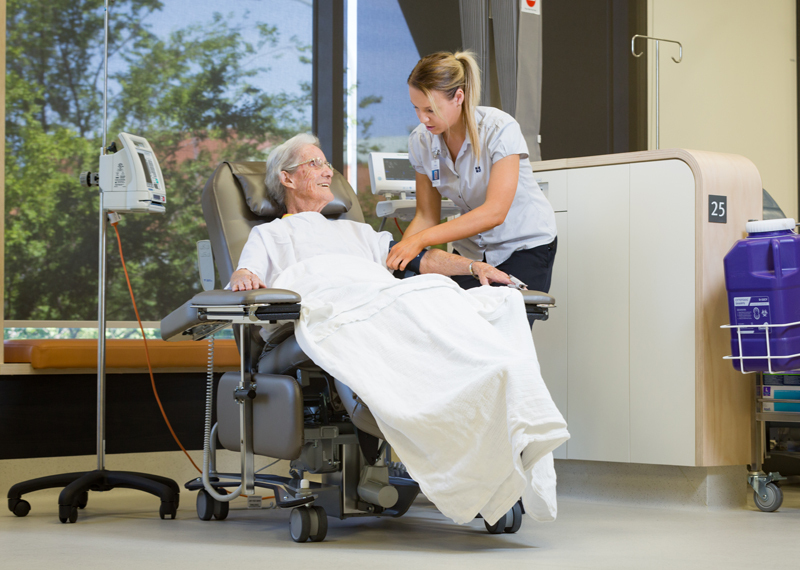 However it’s the projects it brings to the Albury-Wodonga region, particularly those in health, of which the company is most proud. 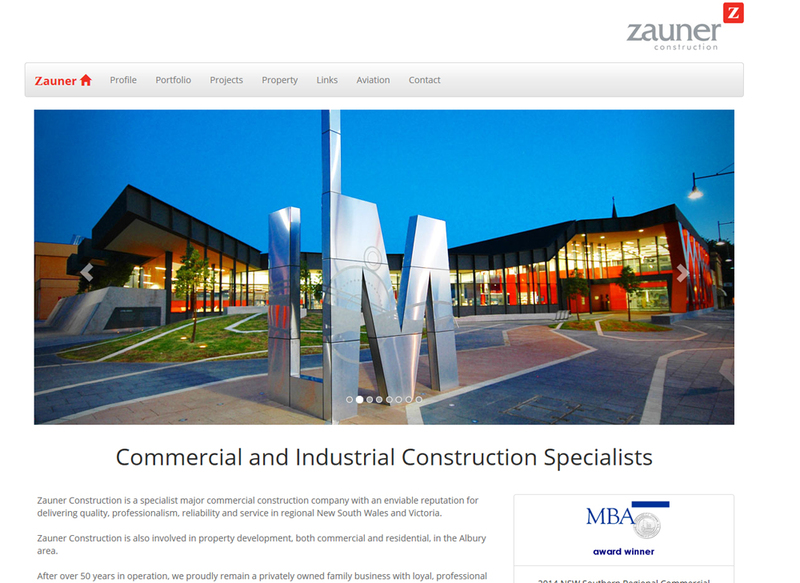 With pride in workmanship and reputation, Zauner has been privileged to successfully deliver many complex and iconic projects across many different industry sectors to our community. Every project, regardless of scale or profile, is tackled with pride. 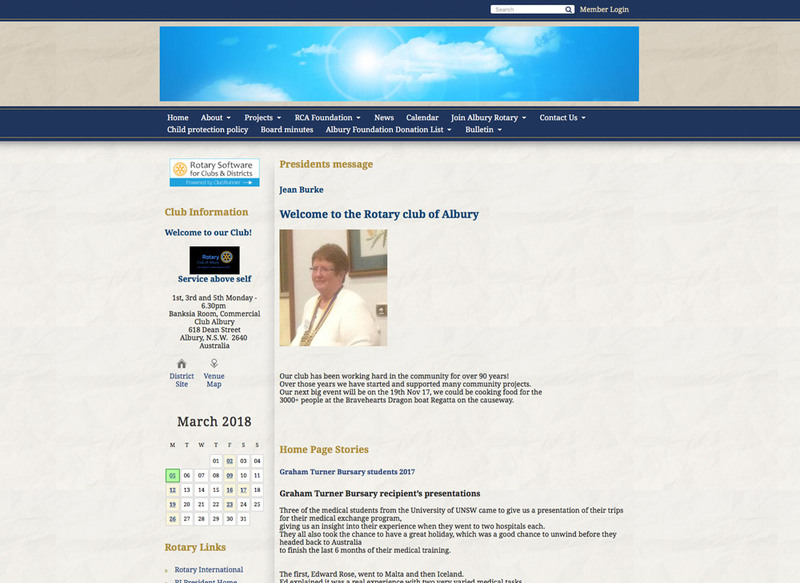 The Rotary Club of Albury has been working hard in the community for 90 years! It is a small service club that strives to support local charities and causes. The club meets every first, third and fifth Monday from 6.30pm in the Banksia Room of the Commercial Club, Albury. The Commercial Club (Albury) Ltd was founded in 1903 as a Business Man’s Club with an emphasis on commercial travellers. The Club is now a large Social Club with 30,000 members and provides quality restaurants, bars, lounges, entertainment and sporting activities – Golf Club and Course, Bowls, Squash, Gymnasium, Snooker, Swimming, Fishing and Bridge. The Commercial Club is located in Dean Street Albury. And a constant focus on you, the truck driver and business owner. 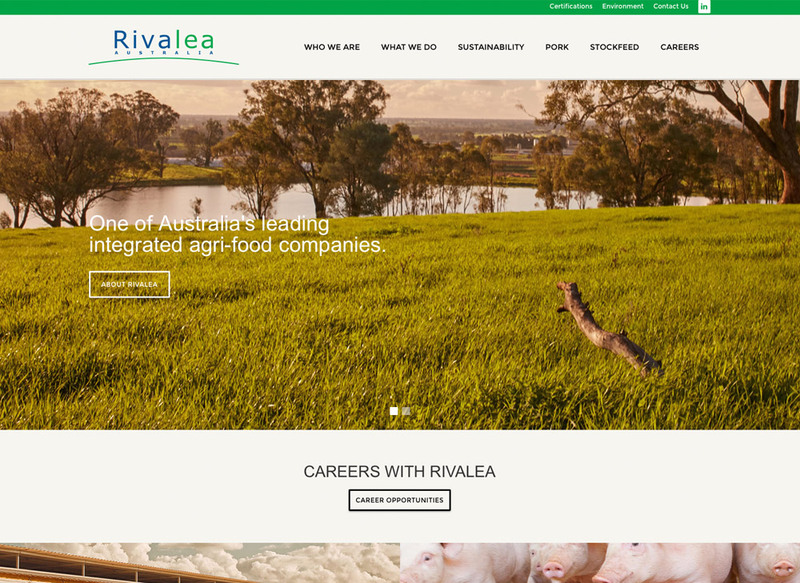 Rivalea Australia is one of Australia’s leading integrated livestock producers. The company is based near Corowa with farms and processing facilities in several locations across Victoria and the Riverina. Employing over 1200 people, the company is a major supplier of pork and other meat products to major retailers, wholesalers and smallgoods companies in Australia. Rivalea has a major focus on exports to Asia. Stockfeed is a key part of the Rivalea production system and this allows the company to be a major supplier of grain based diets to dairy farmers and livestock producers throughout Northeast Victoria and Southern NSW. 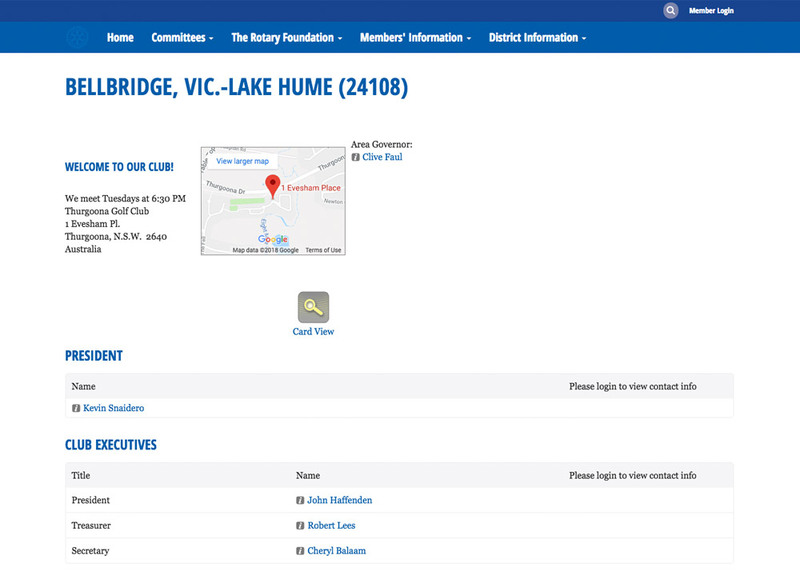 The Rotary Club of Bellbridge – Lake Hume is a small service club that raises funds to support charities and good causes locally and also internationally; and provides services to local residents. Major fundraisers are the Lake Hume Cycle Challenge, the production and sale of Christmas trees, and the Lake Hume Fishing Competition. All of these rely on great support from partners and friends. The Club conducts community service events for the residents of the Bellbridge – Lake Hume area including the Australia Day Breakfast Celebration, Christmas in July for senior citizens and a Christmas Carols Night. The Club has a casual “hands on” attitude. Club meeting are weekly, Tuesdays at 7.00 pm, at the Thurgoona Country Club Resort, or working bees, as arranged. Anyone interested in assisting or joining the Club is welcome to attend. 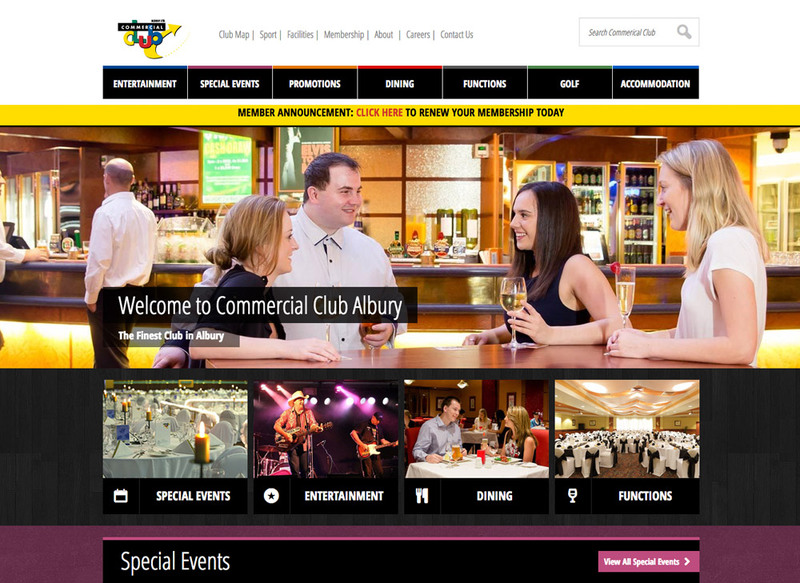 The SS&A Albury is committed to being Albury Wodonga’s leading local Community Registered Club. 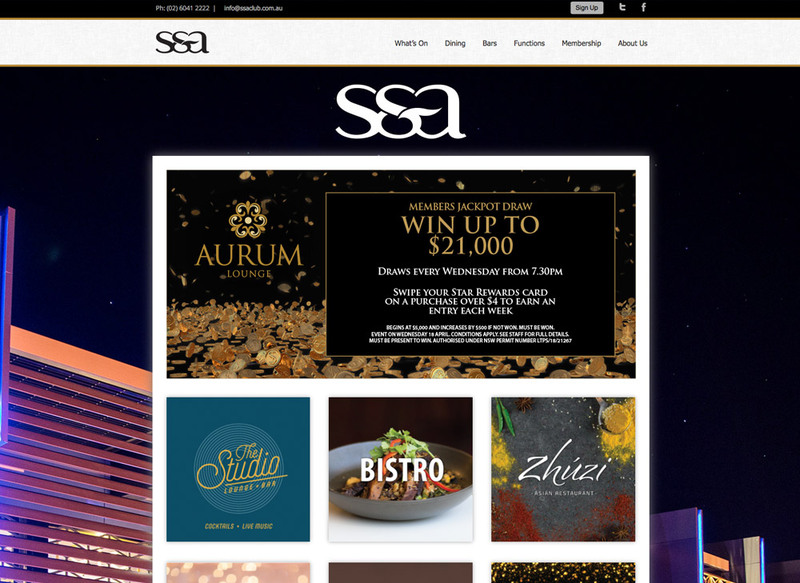 Delivering excellence in member services, promotions, functions, dining and entertainment. 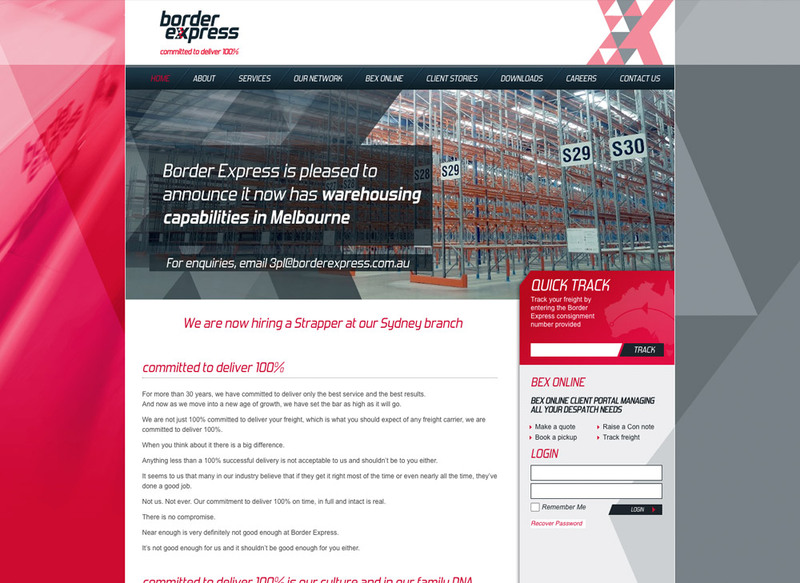 Border Express is a national transport and distribution services company with a strong capital city and regional network. Their commitment to deliver 100% on time, in full and intact is real. There is no compromise. 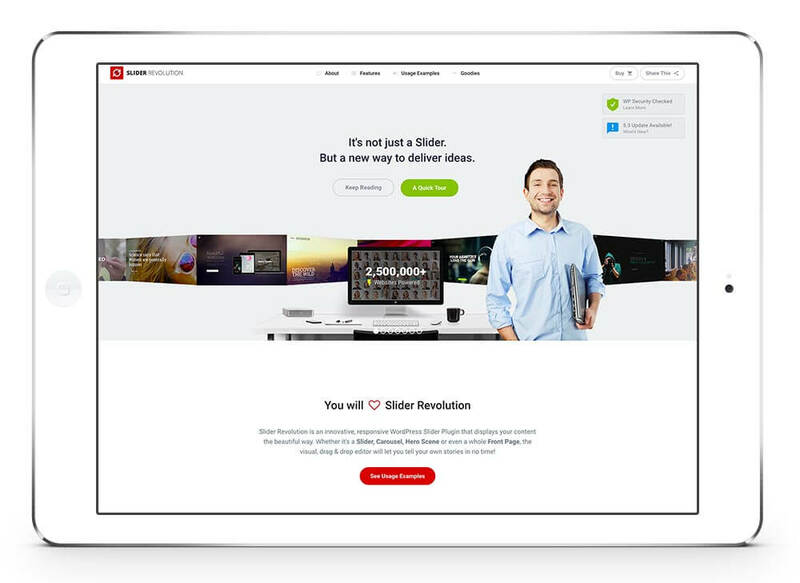 Their people are committed to deliver 100% on every delivery, on every day. 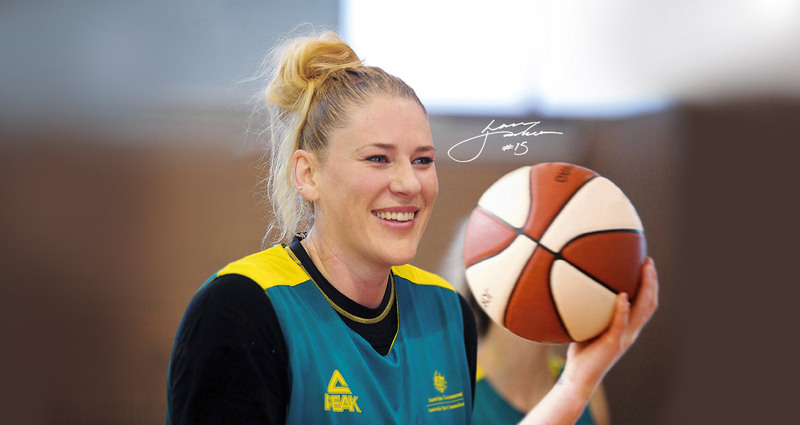 It comes down to pride and satisfaction for all staff, by getting it right 100% of the time. Their goal is to be the best and most respected express freight service in Australia and our vision is clear and our values reinforce it. Since 1984 ACE Radio Broadcasters has been at the forefront of regional Victorian radio. Jointly owned by the Paterson and Handbury families, who are themselves regionally based. 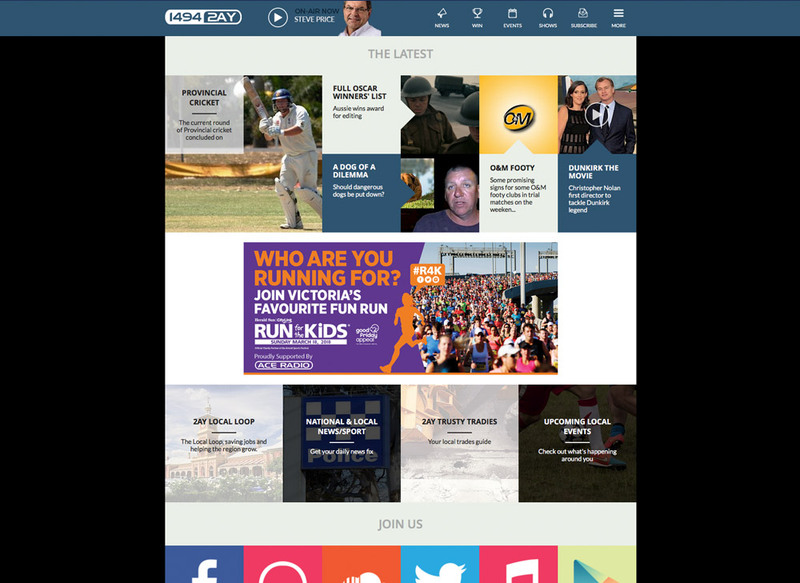 The company has grown over the years to include 13 radio stations, The Weekly Advertiser newspaper, Radio Training Institute, ACE Direct Sales and Regional Radio Sales Australia, employing over 170 people across Victoria and southern New South Wales. Xypex crystalline technology has been established in Canada since 1969 and Xypex Australia, with the one owner, since 1991. Xypex products are currently distributed to over 80 countries worldwide. 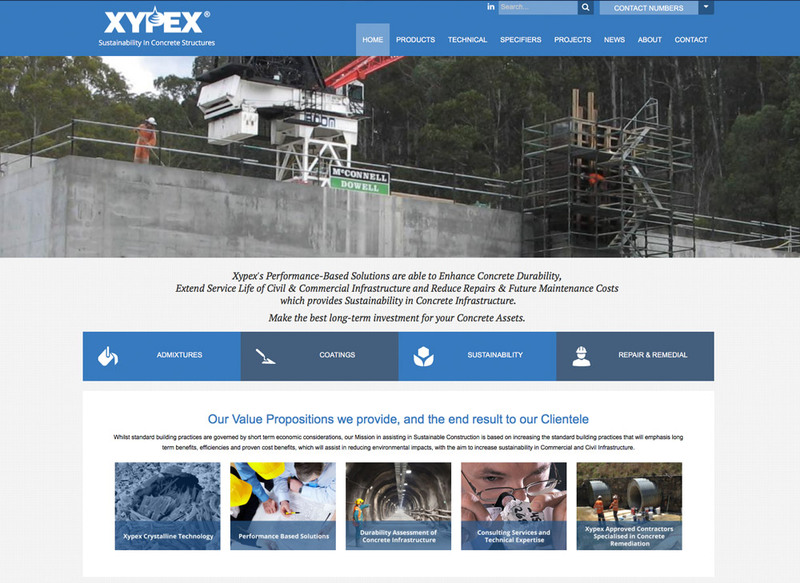 Xypex Australia is committed to enhance the durability and service life of concrete structures by promoting the increased use of performance-based specifications to achieve solutions which meet performance criteria. Our Xypex consumer loyalty has been built on the foundation of honest, ethical business and solid value. 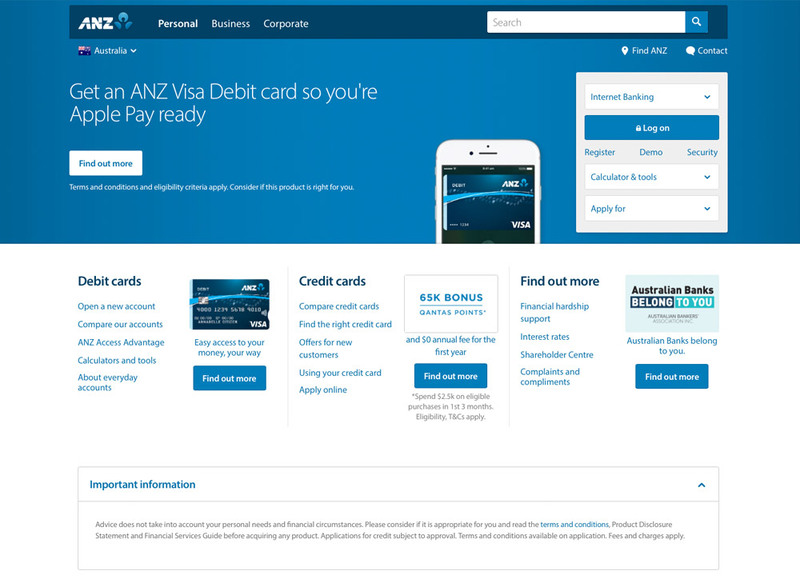 ANZ Bank engages with and invests in the communities where they operate to help build opportunity and prosperity. Their stakeholders expect them to act responsibly and ethically and they engage regularly with them in order to align their business activities with community expectations. Earning community trust is fundamental to building their reputation in the region and maintaining their social licence to operate. 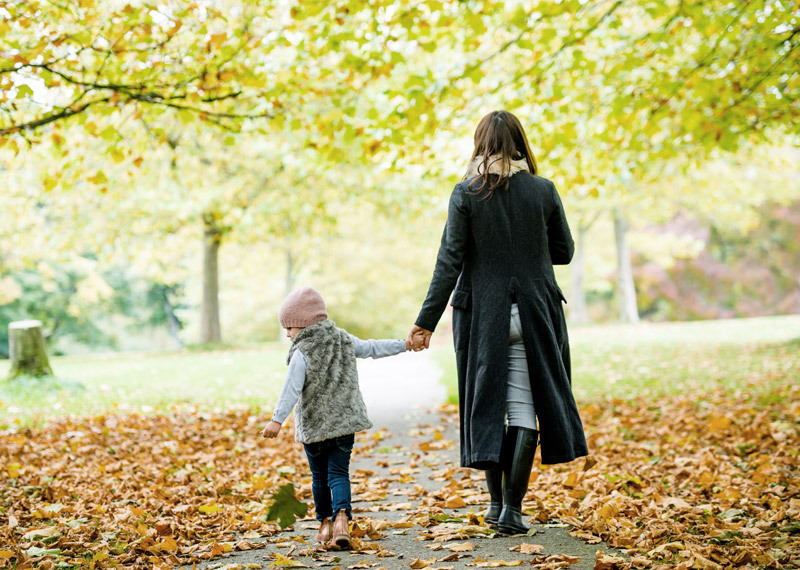 Together with their employees, they support many community causes and organisations through their GIVE program, which stands for Giving, Investing, Volunteering and Emergency Relief. 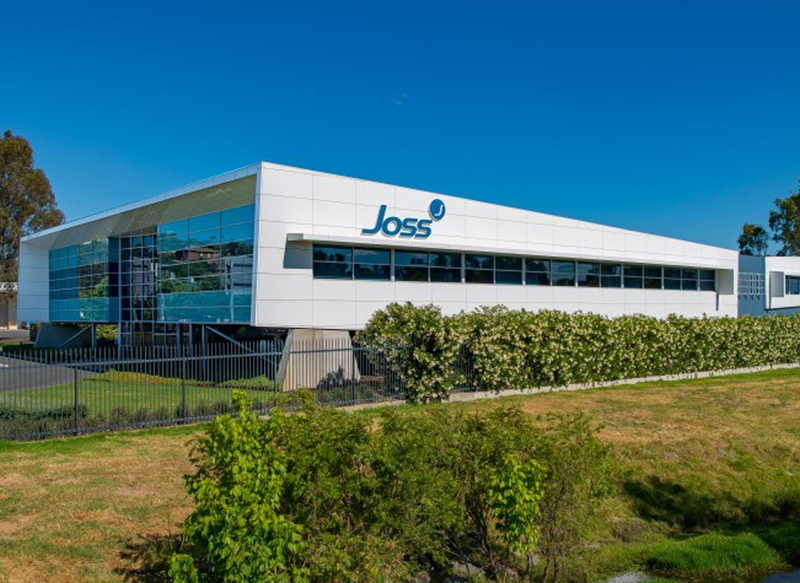 Joss Group is a private company established in 1975 by husband and wife team, Colin and Lorraine Joss. 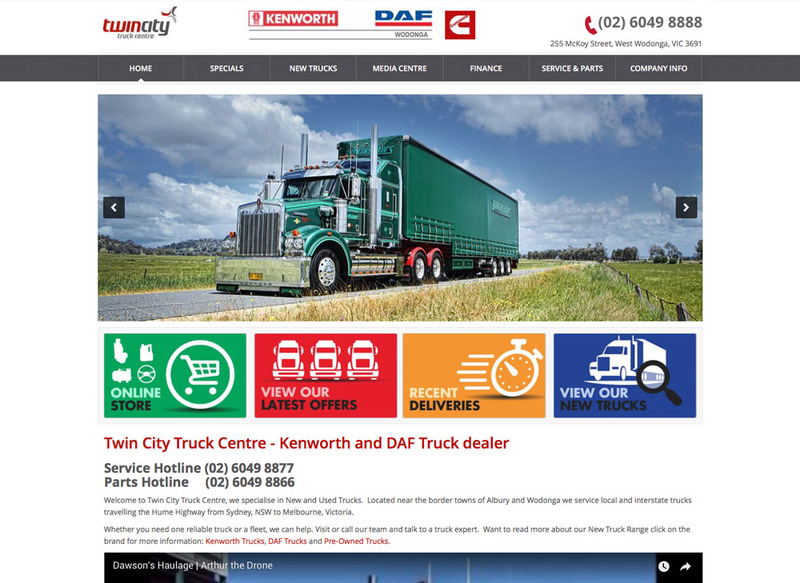 From its base in Albury NSW, the company primarily specialised in construction management and the building of commercial and industrial projects. Over the years the company has experienced significant growth and successfully diversified into other industry streams including facility management, distribution, warehousing and property development. The Albury Wodonga Cancer Foundation (AWCF) is a local community organisation which held its first meeting on September 9, 1986. Specialised cancer services were almost non-existent in Albury Wodonga at that time. 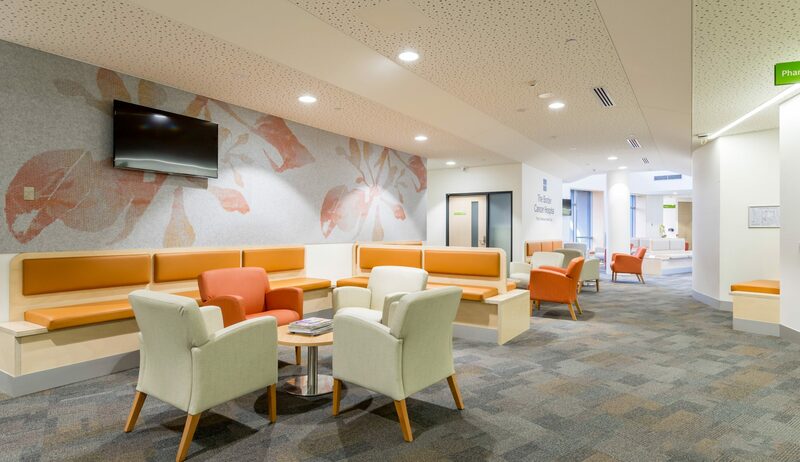 The AWCF goal is to enhance cancer services in the Albury Wodonga region as a means of improving the quality of life for cancer patients and their families.